Do you have a product or service you’d like to promote to USLCA’s community of lactation professionals? Are you looking for qualified candidates for an open job position? Are you working on a lactation-related research project and want USLCA’s help to collect survey data? USLCA offers a couple ways we can share your message with our audience. 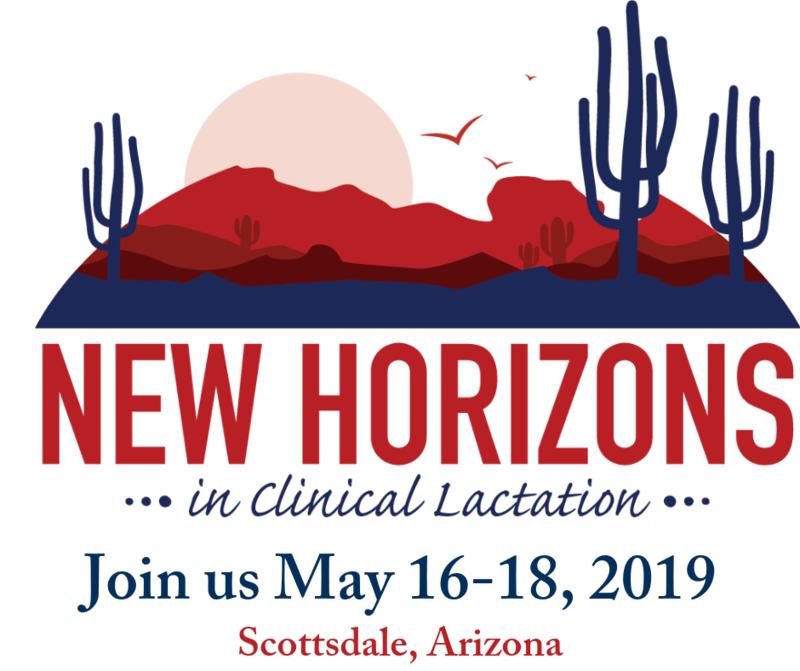 Please note, all advertisements, job postings, and research requests must align with USLCA’s mission and comply with the International Code of Marketing Breast-Milk Substitutes as well as current WHA resolutions. Advertising with USLCA is not a product endorsement and is subject to approval of the USLCA Board of Directors. USLCA welcomes both members and non-members to advertise with us. We offer advertising space in our monthly emailed newsletters and in two different areas of our homepage. Advertising is also available in our Marketplace (for members only) and quarterly Clinical Lactation journal. * Price is dependent on membership status and advertising duration. For more details on pricing, bundled ad opportunities, and ad graphic requirements, please see our Advertising Prospectus. Click here to submit your request to advertise in USLCA’s emailed newsletter and/or website. If applicable, the online submission form may require you to upload your ad graphic. After your request has been approved, USLCA will contact you to collect payment. For more information about posting on USLCA’s Marketplace, please click here. We welcome you to view all posted job openings on USLCA’s job board. Posting on the USLCA job board is free for members. The posting fee for non-members is $100. Job postings will remain on the board for 60 days, unless the poster indicates otherwise. All posted jobs must clearly relate to the lactation profession and will be reviewed for their appropriateness prior to posting. If you are interested in posting an open position with USLCA, please complete our online job submission form here. If you working on a lactation-related research project and want USLCA’s help to collect survey data, we invite you to complete our Research Dissemination Request form. This resource is open to both USLCA members and non-members. If your request is approved, USLCA will include a short description of your research project, along with a link to your survey in one of our monthly emailed newsletters.